In our previous blog post, we discussed how often your well water quality should be tested and what signs you should look out for to keep your well running efficiently and safely. In this blog post, we will delve further into the topic of well maintenance and rehabilitation. It’s important to note that there isn’t a one-size-fits-all approach to well maintenance and rehabilitation. Each problem will require a unique approach and solution. A pump failure, for example, will require a clean pump assembly or a replacement of faulty parts. While sand pumping will lead a contractor to identify the cause, remove the sand and repair the well. Hiring an experienced water professional is your best bet to ensure you get the right remedy for your well woes. Sampling the water in your well. Many contractors use mechanical as well as chemical treatment methods to remove mineral and bacterial build up within wells. They will test the efficiency of your well after the maintenance has been performed. The quality of your water will also be tested. Remember that you should get your well water quality inspected once a year. Contact a professional immediately if you are experiencing a decrease in flow or performance of your well. 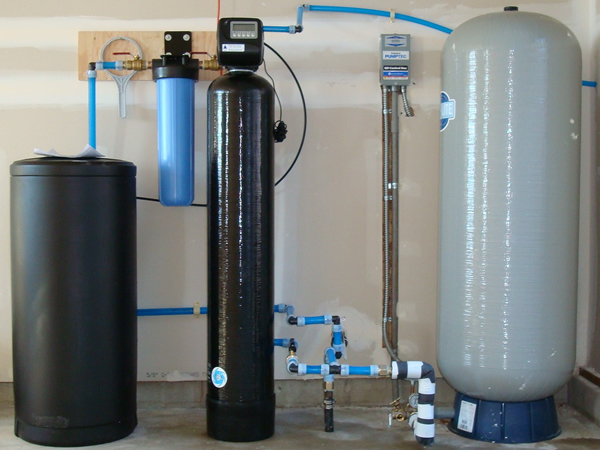 Florida Water Treatment can help you with myriad issues relating to well water rehabilitation and treatment. Contact us for water solutions in Florida today. Is Your Drinking Water Safe In 2018?